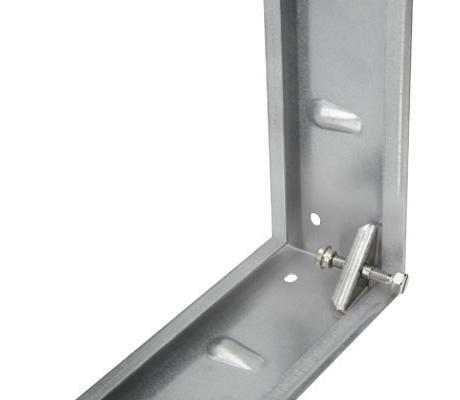 Mounting frame type MF as a base element for mounting a filter wall in air handling units and ventilation systems. Fitting of Mini Pleat filter inserts for the separation of fine dust and suspended particles. Four clamping screws ensure the secure sealing between the mounting frame and the Mini Pleat filter insert. 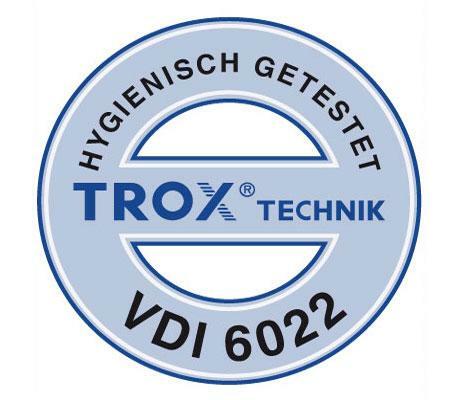 The mounting frame meets the hygiene requirements of VDI 6022.